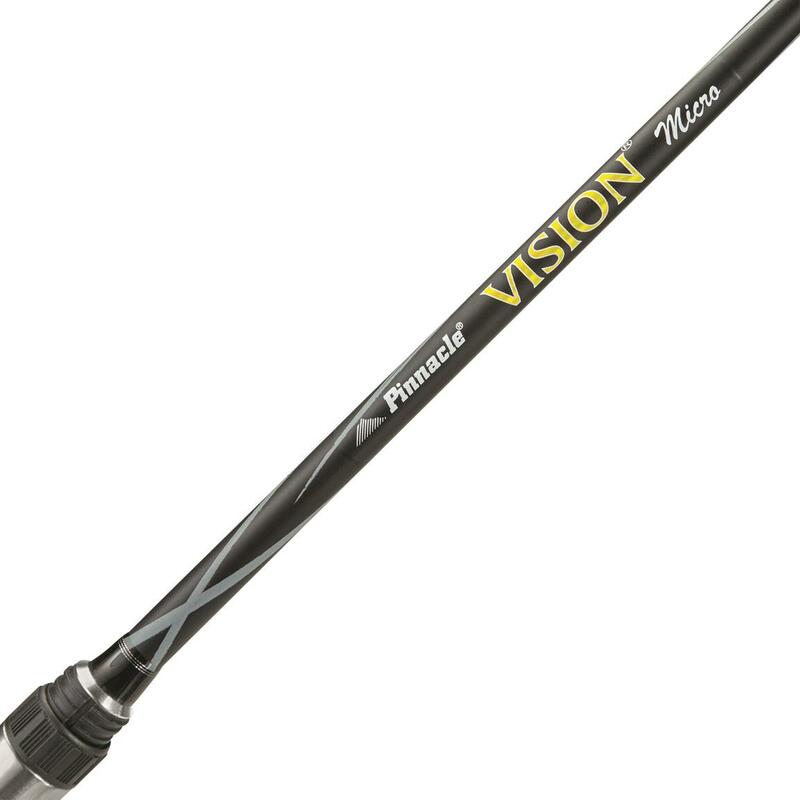 The Pinnacle Vision Spinning Combo passes the eye test. 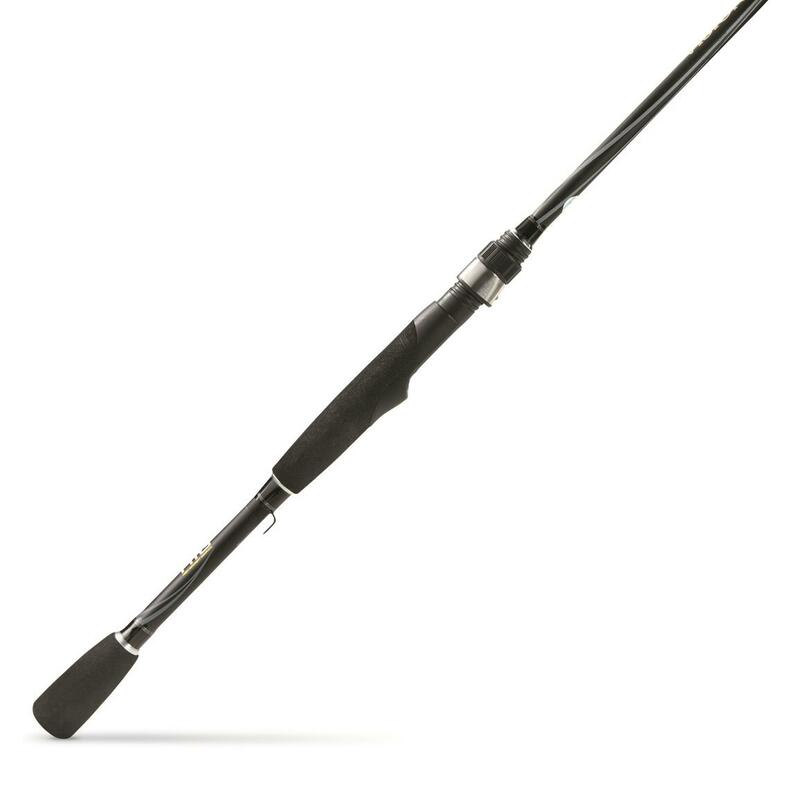 Improve your fishing game with the Pinnacle® Vision Micro 6'6" Spinning Rod and Reel Combo. 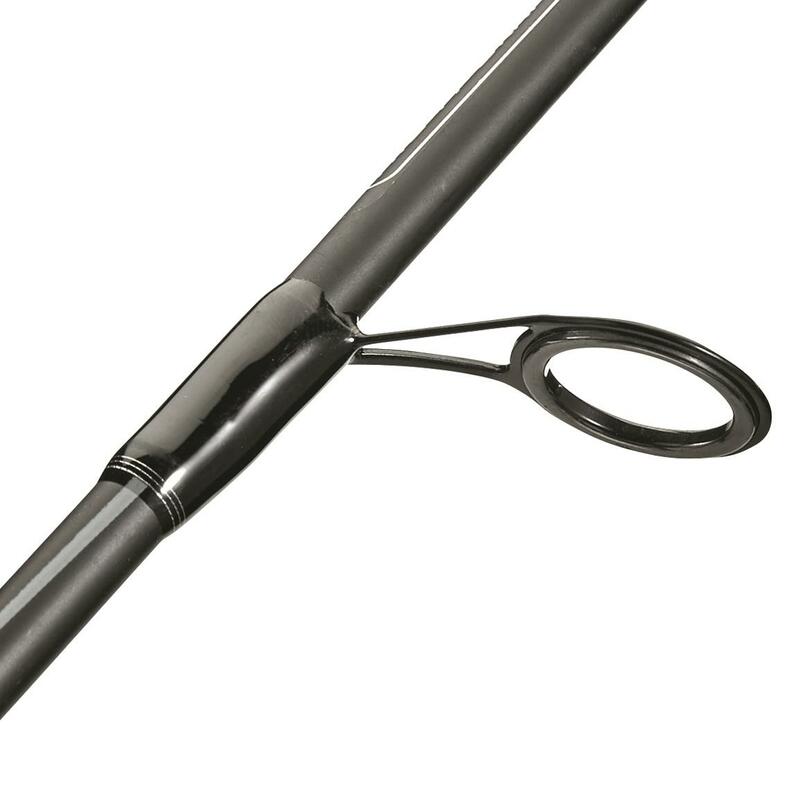 Light and rugged 2-piece IM7 graphite blank uses micro guides for better accuracy and sensitivity. 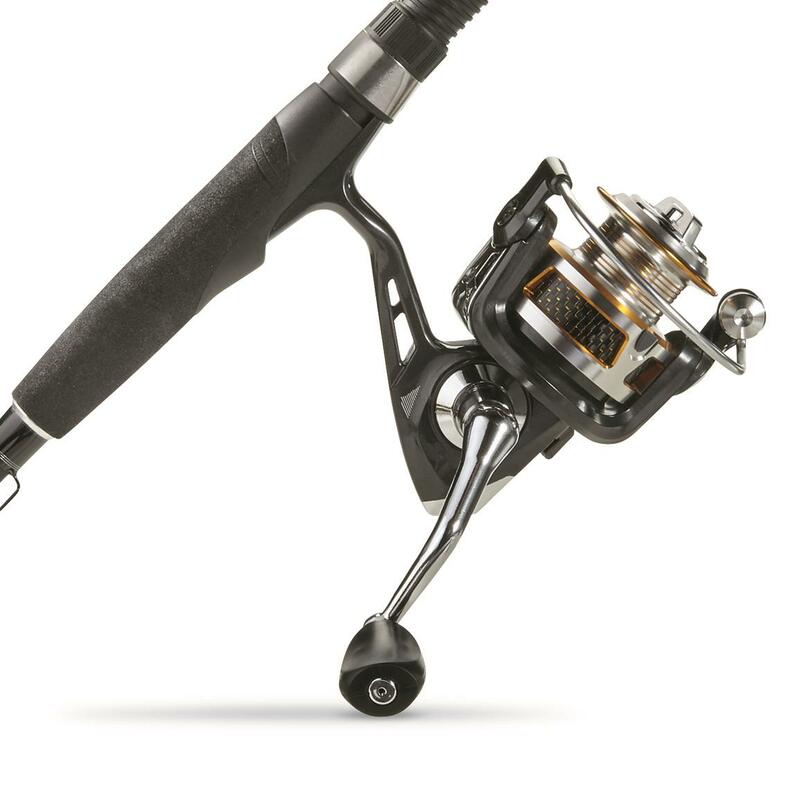 Graphite body and cover houses precision cut gears and unlimited anti-reverse reduces rotor and handle backslap for more solid hook-sets. 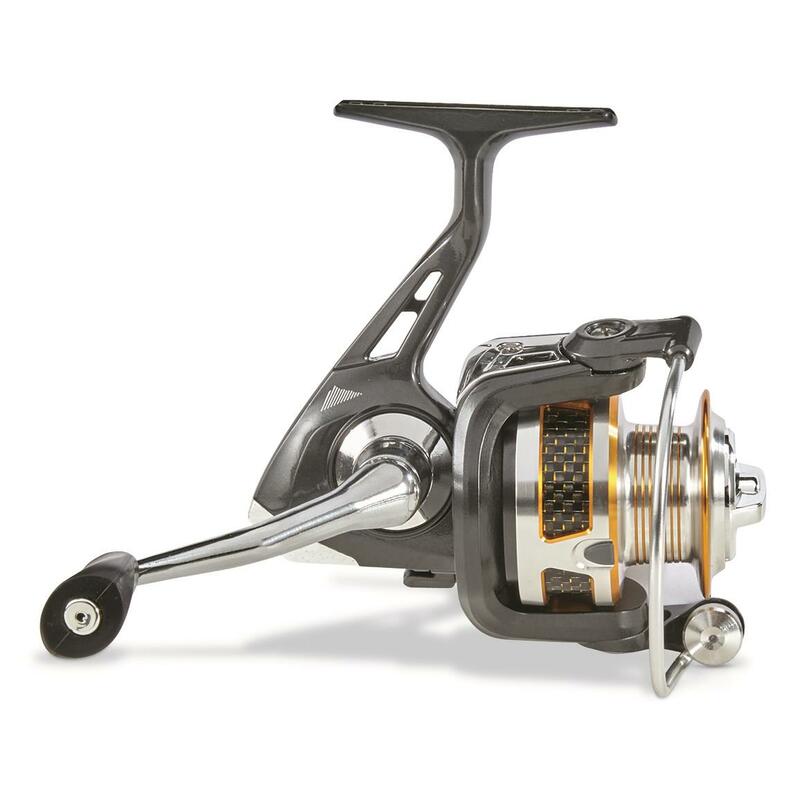 Carbon fiber infused machined aluminum spool has a large diameter line roller and front adjustable drag to help you keep up with any running fish. 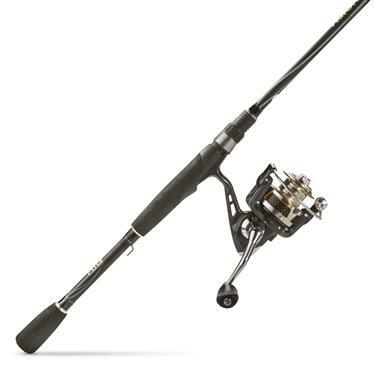 Pinnacle Vision Micro 66 Spinning Rod and Reel Combo is rated 4.0 out of 5 by 2. 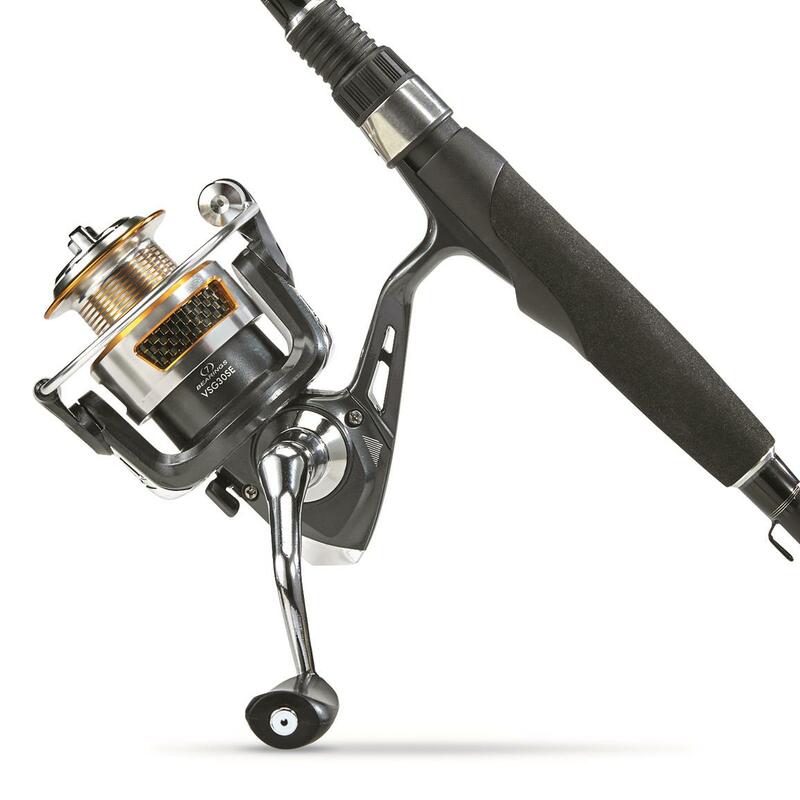 An easier way to unwind while ice fishing.